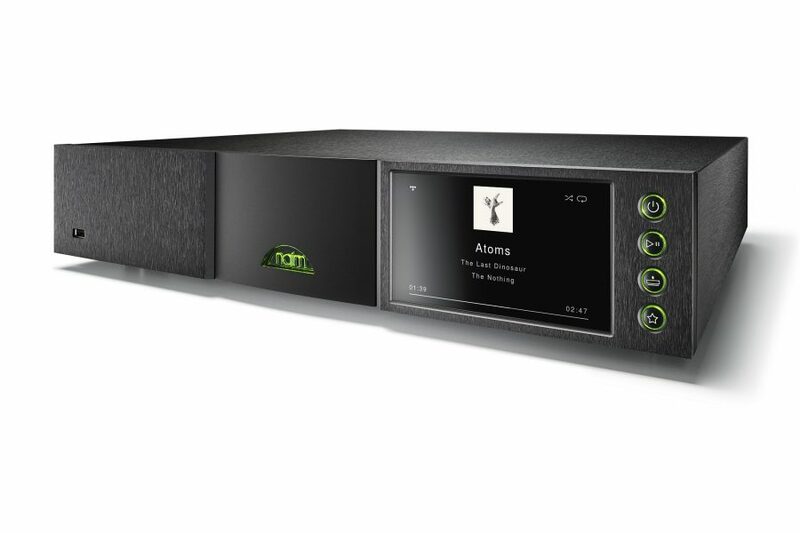 After months of speculation, Naim Audio have confirmed that the rumours are true – the ND555 does exist, and we can in fact look forward to three new Naim network players this year. The flagship ND555, the first network player to make Naim’s elite 500 Series is expected in late summer, followed by NDX2 and ND5 XS2. All three are built on Naim’s new and improved streaming platform, NP800, which will stream high resolution audio up to 32bit/384kHz and DSD128, and will benefit from online software updates, improved Wi-Fi connectivity and of course, Naim’s best-yet network player audio performance.